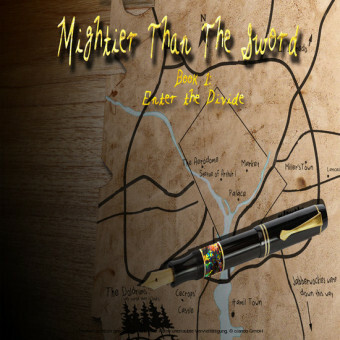 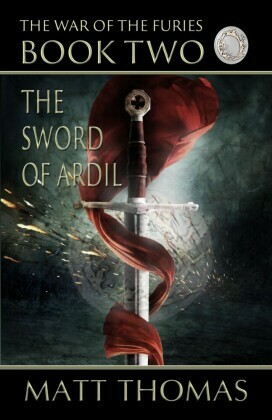 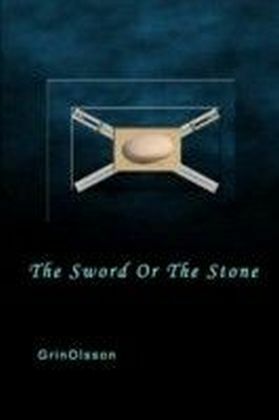 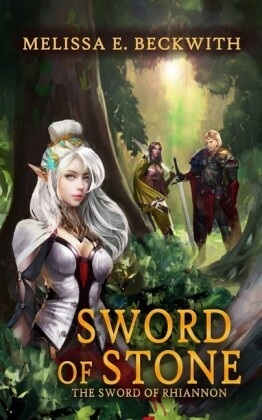 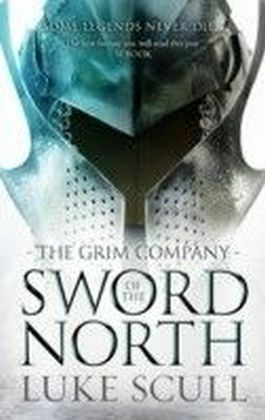 This story is a very suspenseful story set in ancient days that detail the events that happen to a young warrior and his family when he invokes an ancient custom known as The Sword Or The Stone in an effort to remove one of the ruling Chieftains, Archibald the Fair in order to secure Peace by intervening in the defense of another region's war. 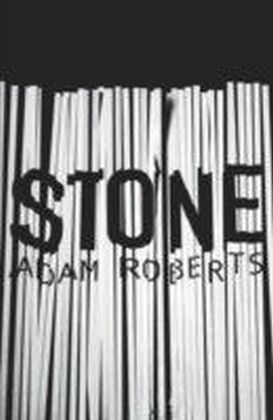 The ending is shocking and at the same time entertaining! 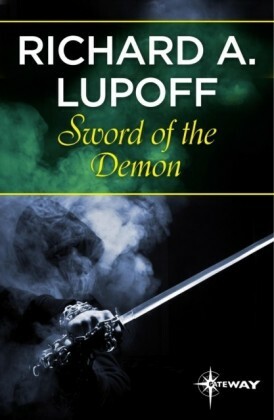 This is a must read book for young adults.